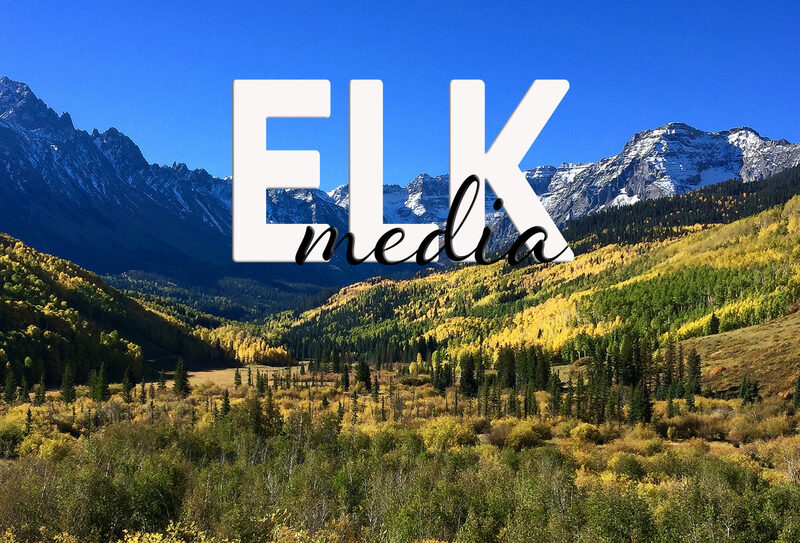 ELK Media LLC was established in 1998. Collectively, the firm’s staff offers nearly 60 combined years of expertise in its respective public relations sectors. The firm concentrates on projects in the medical/health industry and the sciences. We belong to the Society of Professional Journalists, the American Medical Writers Association, and the American Society of Clinical Pathology. We revel in our geekdom and would love to bring our expertise to your table. Full electronic portfolio and references available upon request. The best way to reach the offices of ELK Media LLC is email. Our staff tends to keep crazy hours and one of us may very well answer your email at 3:07 am, during the weekend, or from the field. Complete contact information can be found below. We are a science and health centric public relations firm offering writing, design, photography, and project management services.